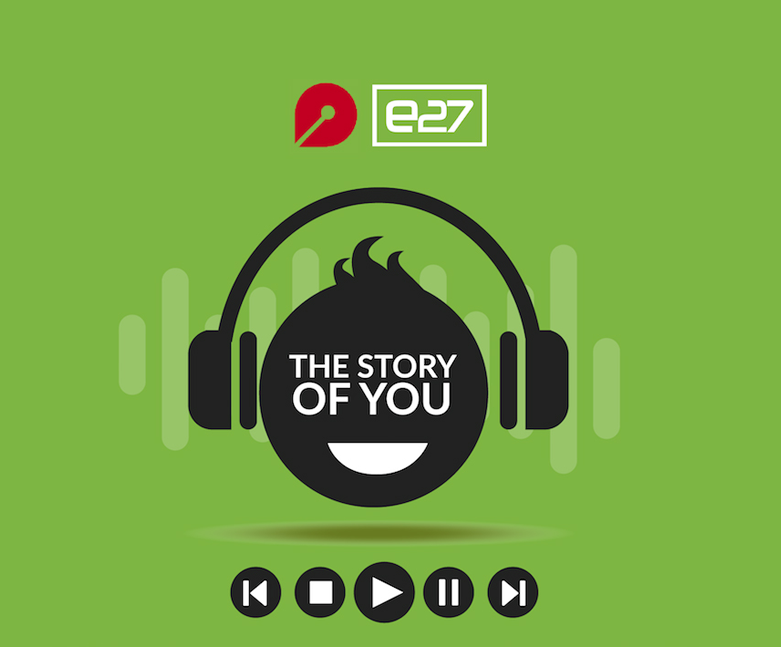 In this podcast, we bring you stories from successful individuals in Asia in a dynamic, engaging and thought provoking way. Our aim is to entertain and educate the Asian listener by giving them an honest insight into their journey and the unique tools used in the areas of business, productivity, self-­‐improvement, wellness and work-­‐life integration by our guests. We want to understand how they used their story to position themselves, overcome obstacles and emerge as thought leaders. In the process, we aim to have a great conversation. Through our panel type chats and rapid-­‐fire questions, we will discover and bring you worthy information that will enlighten and entertain. Puja Disha Bharwani is the Chief Storyteller at the boutique communications consultancy, What’s The Story?. She loves listening to, telling and writing stories for entrepreneurs and brands in an authentic and effective manner to cater to niche audiences.